A year ago, Sergey Mavrodi had a closed casket funeral. But it seems that even death hadn’t stopped him. This person is so widely-known for his implementation of the Ponzi scheme in Russia back in 90s, that scammers still use his name. They say, we shouldn’t be caught with speaking ill against the dead, but this person is so controversial that “he” is still involving people to “his” dirty financial games. The truth is, modern technologies allow to synthesize voice and create a full-fledged video clip with a virtual character. This is the only reason, why over the past few months, there was a series of video messages been published from a person who looks very similar to Mavrodi. He proposes to invest in projects, promising profits in the amount of from 120% to 480%. Judging by the meter, about 5 thousand people registered on the site. The goal of the project is “the destruction of an unfair financial system”. This website is functioning in chinese language only. And maybe, they are right. These words still disrupt the minds, searching for justice in this cruel world, full of the monsters, called banks. In addition to several sites, the official Mavrodi Twitter account continues to operate, which advertises the Mavro cryptocurrency (MVR). The token was launched at the end of 2016, and in December 2017, Mavrodi announced that Mavro would restart on the basis of Ethereum. ICO MVR took place on March 15, 2018; As of the end of March, investors had acquired 2.186 million MVR for a total of 372.15 ETH, which is $ 180.7 thousand in dollar terms. 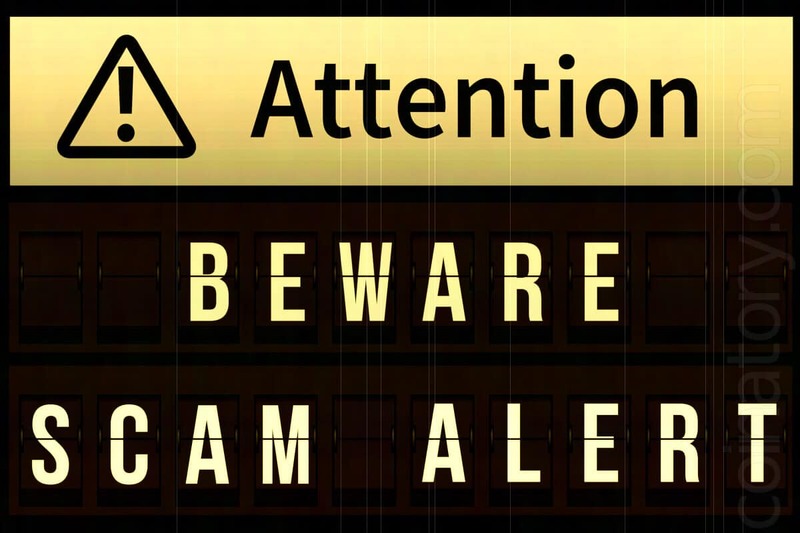 What if governments stop asking for our IDs for endless KYC and AML and start preventing such an obvious scams? What if they don’t try to regulate things they hadn’t even created and start to save their citizens from losing money? Sergey Mavrodi keeps working even after his death. New age is definitely coming.